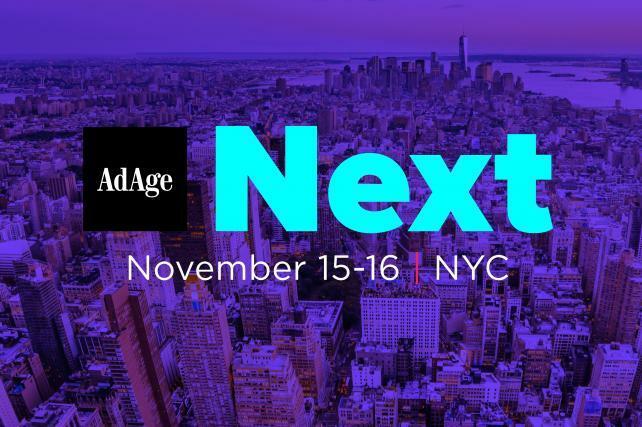 Are You Coming to Ad Age Next? Published on August 28, 2017. When Ad Age debuted the Digital Conference in 2007, digital was the next big thing. It wasn't yet woven into every strategy. 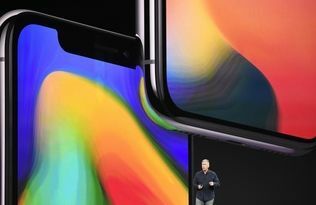 The industry was still connecting the dots between Madison Avenue and Silicon Valley. Today, digital permeates even the so-called offline world. So after 10 succesful years, we're rebooting our flagship conference and giving it a new name and a new focus. 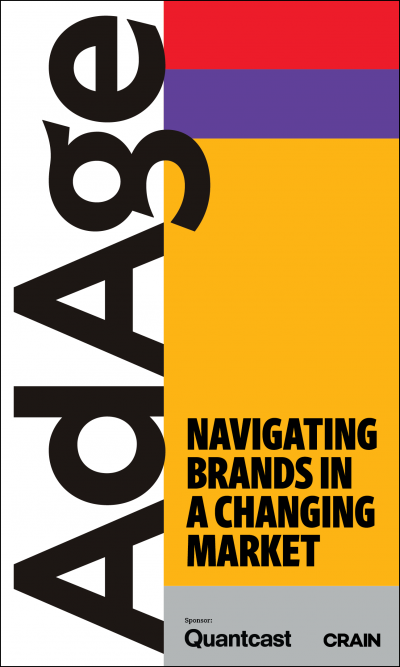 Ad Age Next is a newer, bolder look at what's defining innovation and causing the seismic shifts that are looming on the horizon. We're bringing together important leaders from marketing, media, science and tech to go beyond the current trends and anticipate what's really coming next, in practical terms. We'll go deeper on hot topics like ad blocking, AI, bots and neuromarketing. 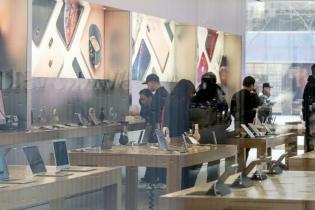 And we'll explore what the consumer landscape will look like in the not-too-distant future. Join us on Nov. 15 and 16 at the Metropolitan Pavilion in New York where we'll separate hype from substance and give you the tools and ideas you'll need to prepare your business for the future. Early-bird tickets are available now, but time's running out. Through Aug. 31, you can save $300 with the code EARLYNEXT. If you want your entire team to attend, we've got VIP team passes available for groups of five or more. 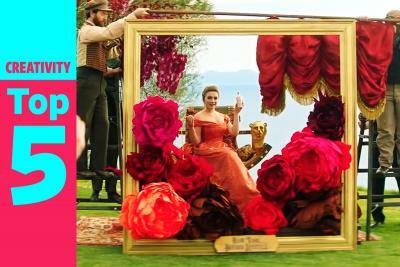 Get more information and register at adage.com/next.